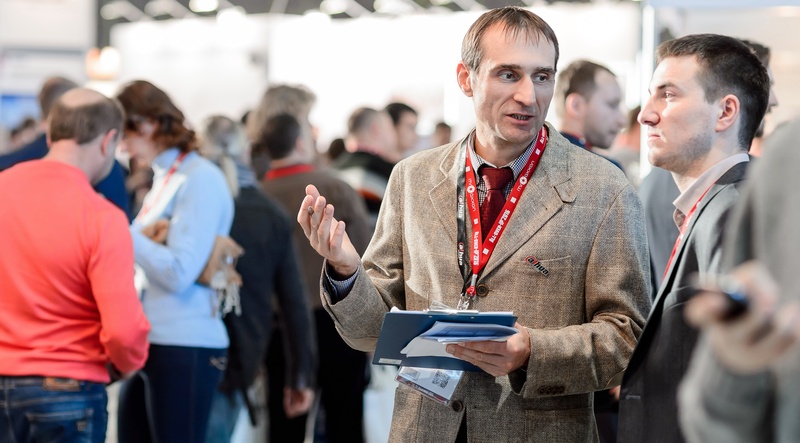 Last week we asked the Russian security and IT industry for their opinion: what local verticals open up greater revenue opportunities, and which of them they would like to connect more with at All-over-IP 2017. The poll shows that vendors and solution providers mostly count on industrial projects (including critical infrastructure), retail, hotels, and commercial buildings in terms of increasing their sales in Russia. They also see areas of strength in residential housing development. If you want to improve your connections with Russian end-users looking to replace or upgrade their security and IT systems, please fill in the form online. According to All-over-IP experts, the biggest revenue opportunity in Russia is moving beyond security in most of the vertical markets. That is for example video surveillance enabling your business, access control improving your business productivity or machine vision optimizing production processes. Inherently a security solution serves to provide risk medication, it does not drive revenue. But utilizing the same infrastructure, the same cameras, the same VMS, the same access control readers, etc. to drive more profit or efficiency offers huge potential. We set up All-over-IP 2017 to support global vendors who tend to be proactive and would like to educate the local market on all the amazing things that they can do.